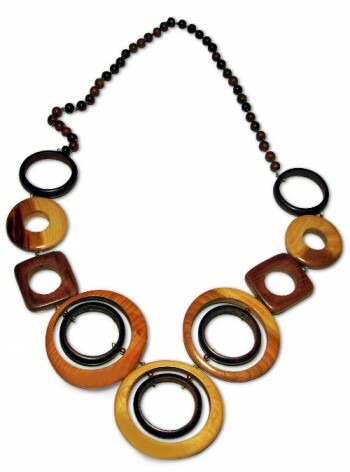 Another increasingly popular trend is wooden jewellery. 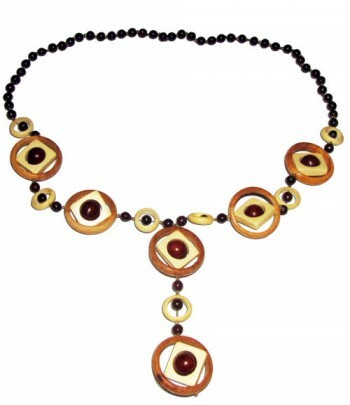 One may find anything from necklaces to bracelets, earrings to rings. 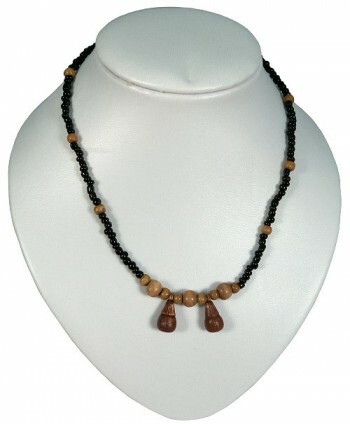 These can be very unique items as the wood can come from many sources from the neck of a violin, to a whiskey barrell, to indigenous trees. 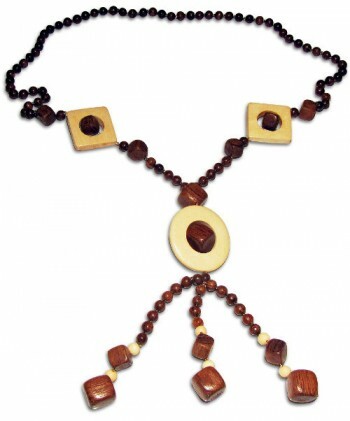 Wooden jewellery has a very striking appearance and is typically less expensive than gems.